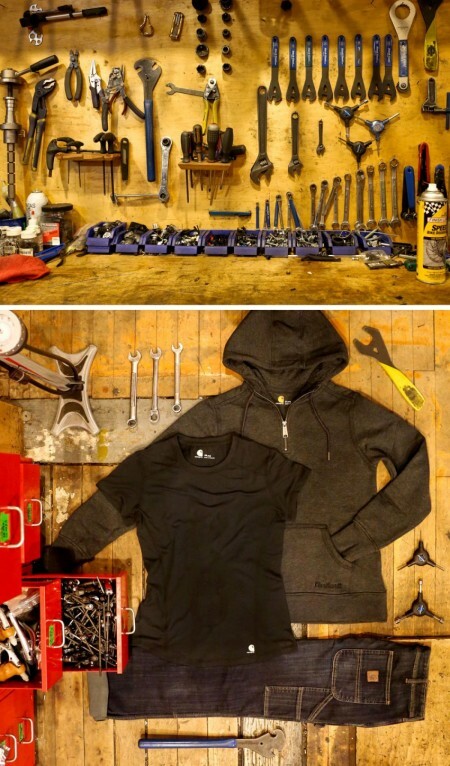 Check us out in Bicycling Magazine and on Carhartt's blog! 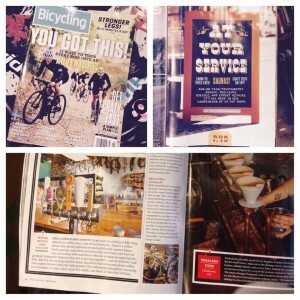 We were featured in the May issue of Bicycling Magazine as one of the Top 53 Bike Shops! Grab a copy before they’re off the shelves. Sara and the shop was also featured on Carhartt‘s blog.